There’s nothing more frustrating than discovering missing or incorrect invoices, paperwork that isn’t up-to-date or budgets that haven’t been adhered to. Closing the gap between operations and finance could save your department more than 2.5 days a week in time. 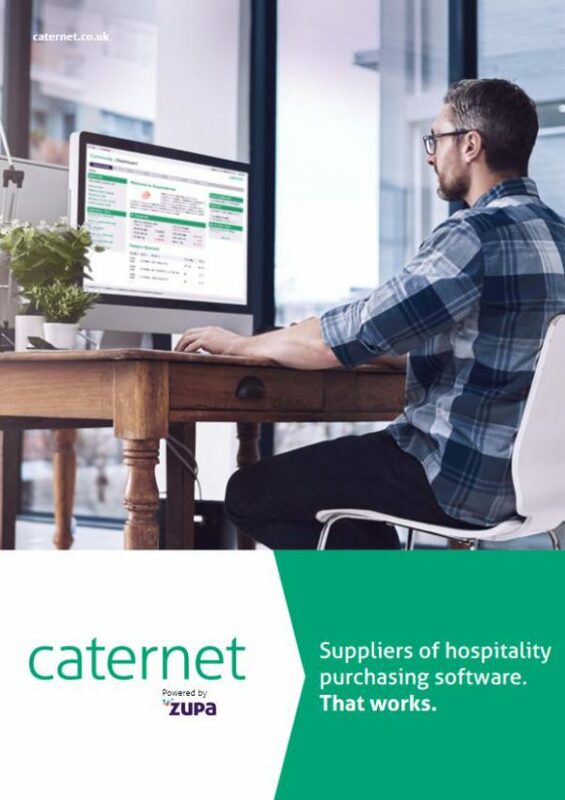 Which is exactly what Caternet’s fully integrated operational and finance hospitality purchasing software has been created for. 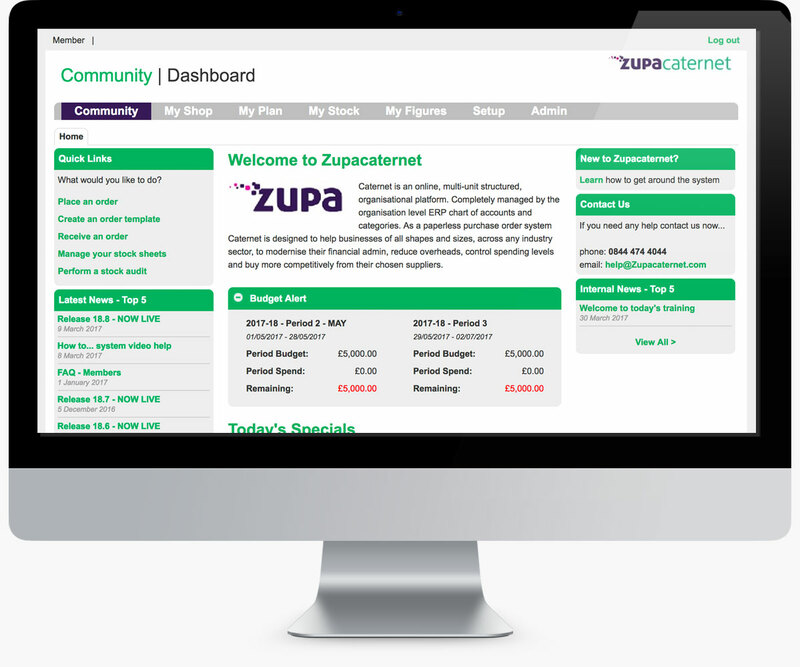 Working seamlessly with operations and your existing finance package, Caternet will provide you with fast, integrated online reporting. Whether ordering, transactions, analytics, budgeting or even stock control, you can tackle these quickly, and focus your skills on analysing live accurate data.